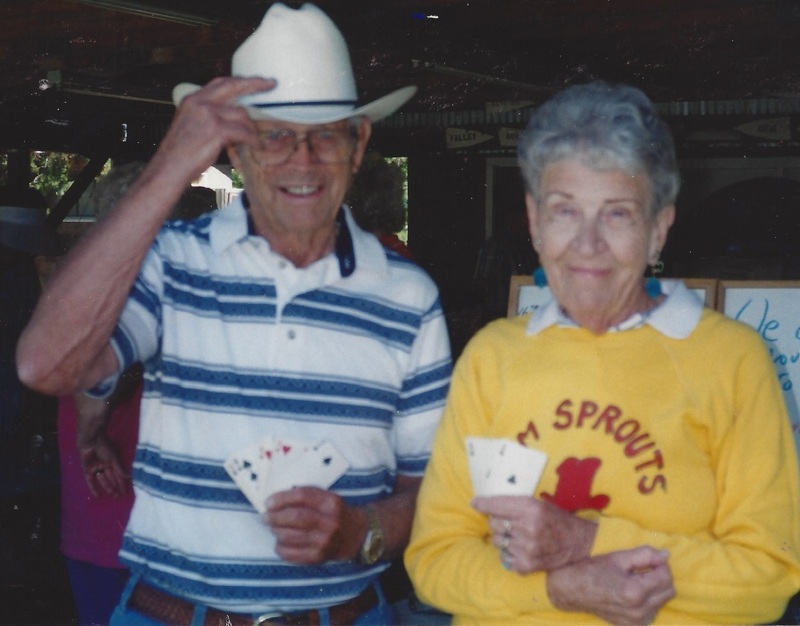 Earl C. Ratcliff, Sr., 103, of Nampa, passed away on February 10, 2019. He was born on November 23, 1915 in Ringwood, Oklahoma to B.P. Ratcliff and Mary Whitt Ratcliff and was raised in Crescent, Oklahoma. He joined the last horse pulled field artillery battery C 76th field artillery in 1937. He was stationed at Fort Francis E. Warren at Cheyenne, Wyoming. While there he met and married his wife Larie. They were married for 77 years. Earl worked for the Union Pacific Railroad in Cheyenne and then relocated to Nampa where he worked for the Pacific Fruit Express Shops. He had a career of 32 years with the railroad and retired as foreman over the rebuild shop. He remained active in numerous railroad and community organizations. Earl was an active member of the First United Methodist Church and attended services till the last two weeks before his death. 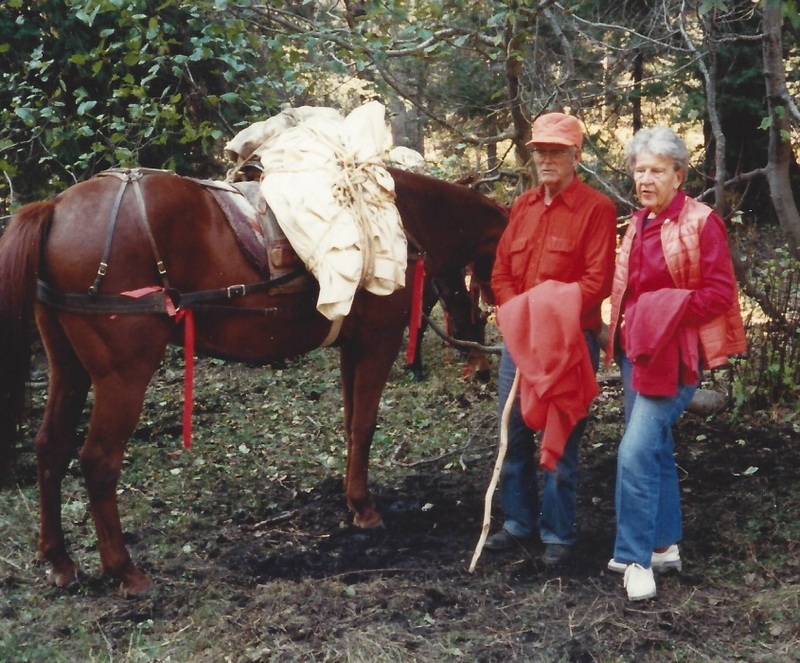 He was an avid fly fisherman and tied his own flies. 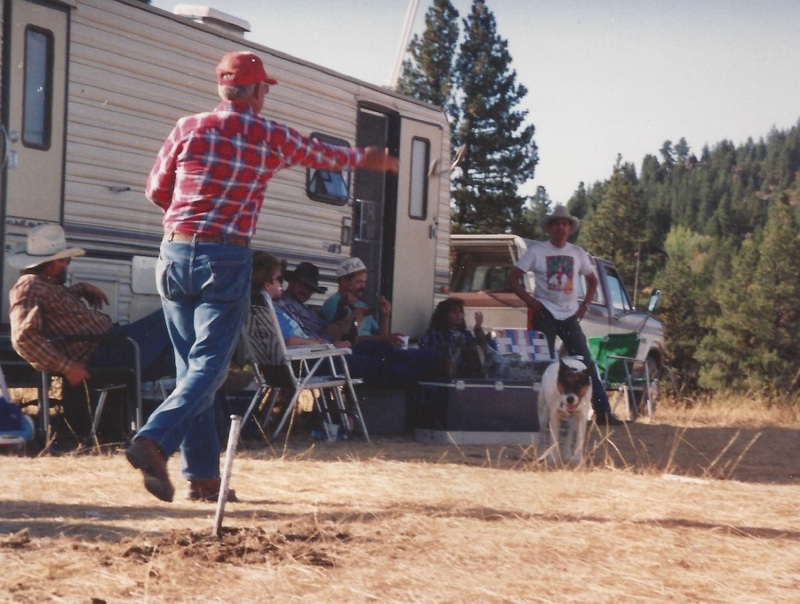 He enjoyed big game hunting, camping, going to cow camp and loved playing horseshoes. 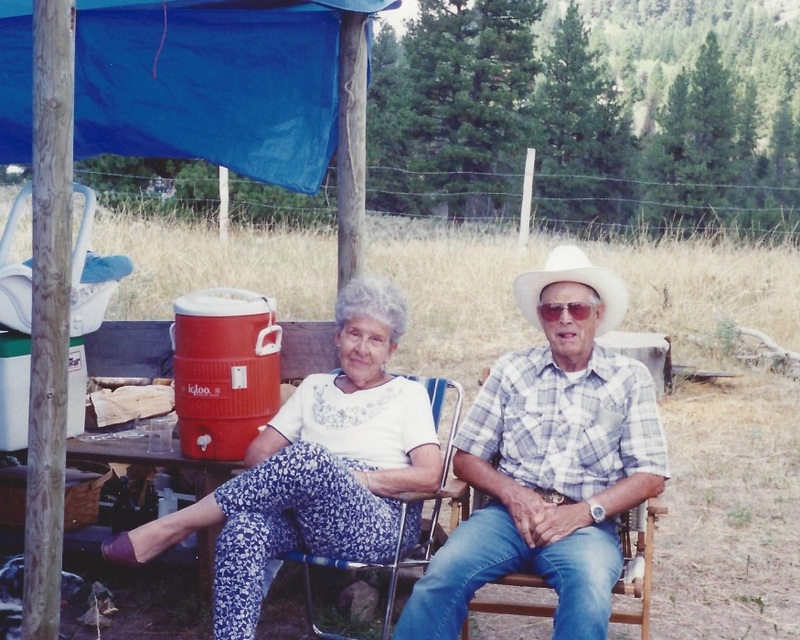 Dad and Mom also spent many winters in Arizona. He was preceded in death by his parents; all of his siblings; his wife Larie; and a son Billy. 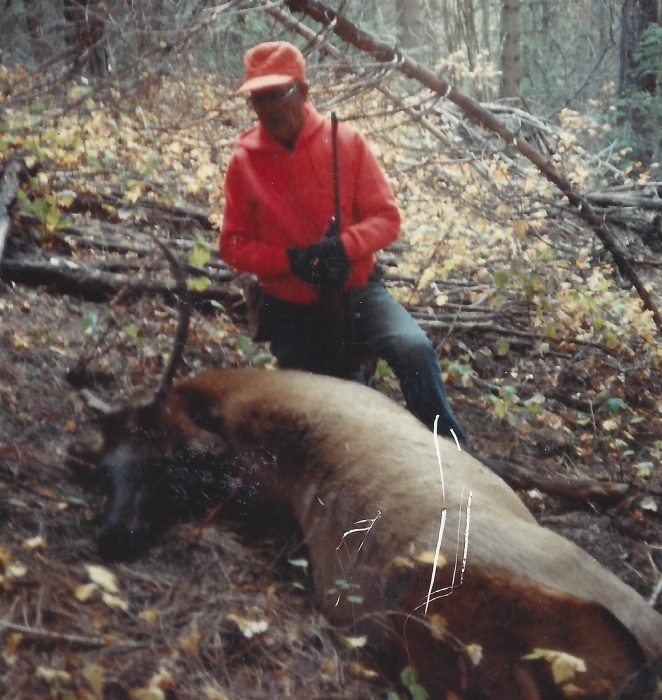 He is survived by three sons, Earl, Jr. (Deanna) of Melba, ID, Dale (Trish) of Samamish, WA, and Terry (Barbara) of Rancho Cucamonga, CA; nine grandchildren, Larie, Brad, Sherry, Billy, Kris, Alan, Trista, Clair and Kay; 13 great grandchildren, Larie, Cody, Alex, Jeremy, Ben, Drew, Max, Bailey, Jordan, Mackenzie, Jackson, Tyler and Coraine; and several great great grandchildren.